With the emergence of modern technological development, it has become easier for the people to create new and innovative cards for inviting the invitees for any special occasion. Browse through the cyberspace for beautiful designs. The retro theme is popular these days. Make your invitation cards for your wedding with Photoshop polka dots and other retro time pattern available in various sizes and colors. Make your wedding card flawless with designer dots and enhance the beauty of your wedding card either by printing it or through web designing. Look for the best design in the list of below mentioned designs. 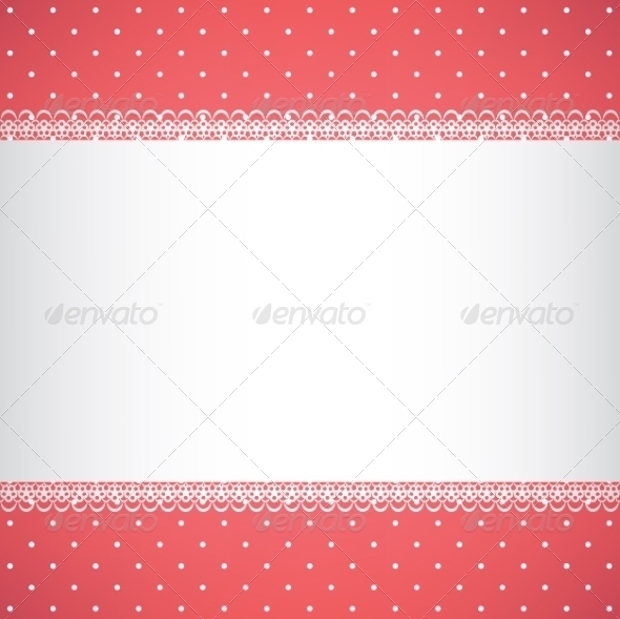 It is a beautiful red fabric with lace, ribbon, and polka dot pattern. It is fully editable and vector illustration with separated and grouped vector objects. It is an ideal design for wedding cards. 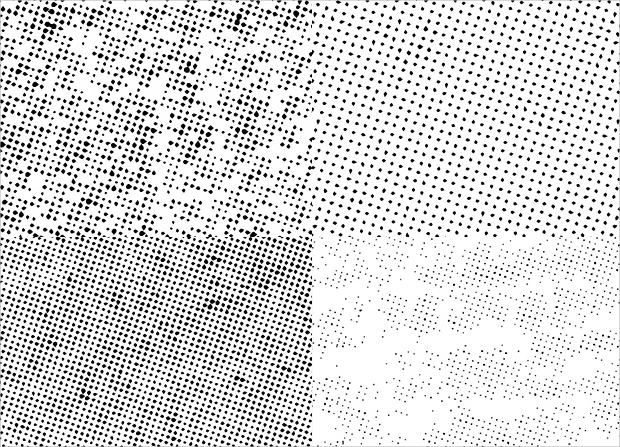 It is a halftone beautiful dot pattern which is a vector illustration and has JPG preview. You can use the design as per your need and follow the user guide that comes with the design when you buy. This particular colorful pattern is the ideal option for the web designers to use it as background on any projects or you can also use it as wallpaper on your phone. This particular design is apt for New Year invitation card. 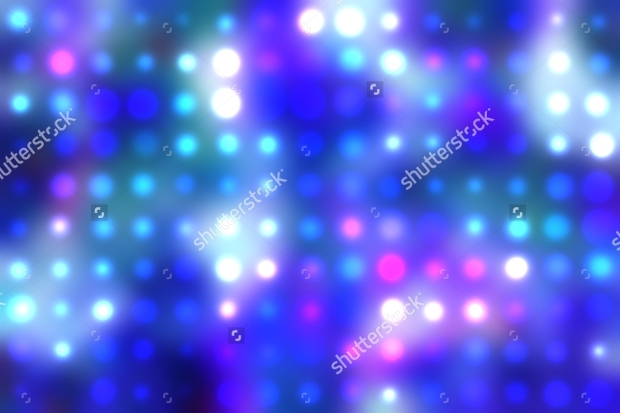 It is an illustration of blurred neon disco light dots pattern on a dark background. So if you are planning to host a new year party then use this design on your invitation card. 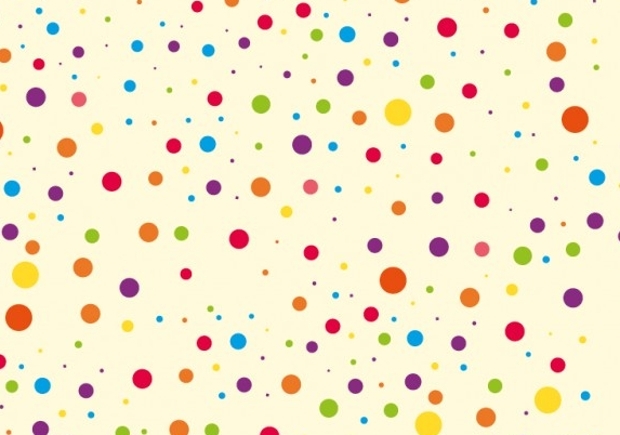 These vector dot patterns are outstanding and vibrant. 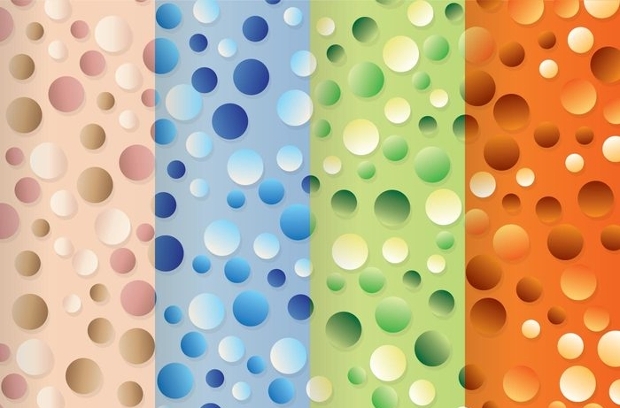 It is vector dots patterns which are suitable for many purposes. 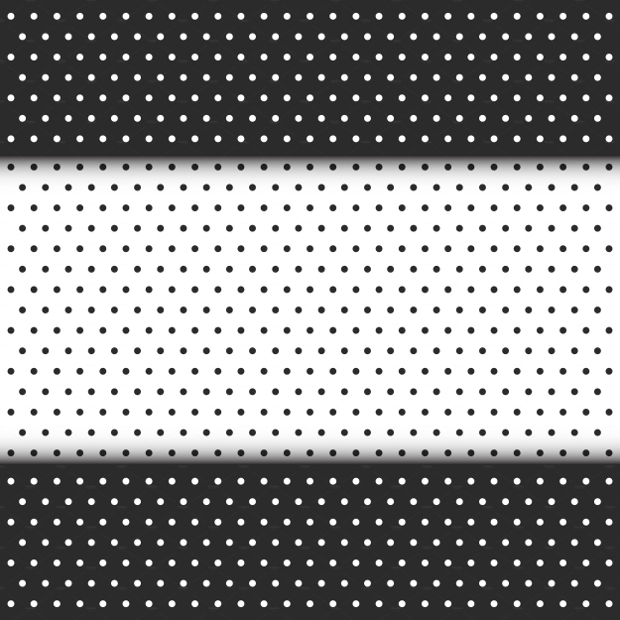 You can use it as background or as halftone texture for your website. These dots are wonderful when it comes to invitation cards and flyer. 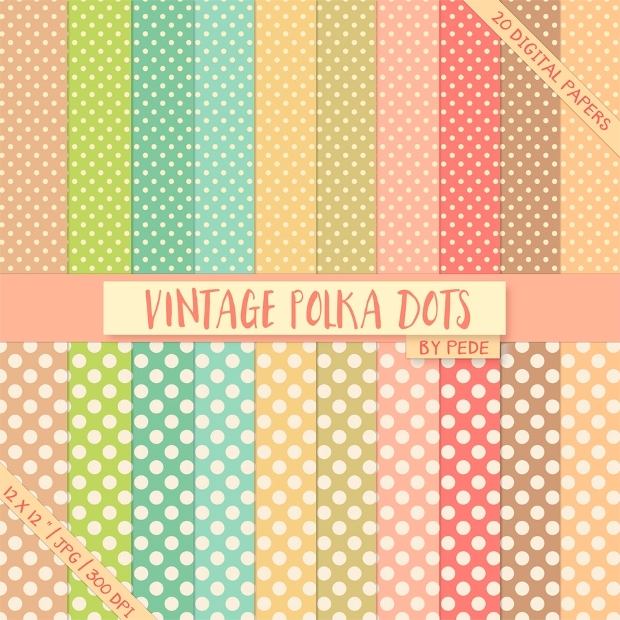 It is of 10 different seamless dot patterns and looks amazing when used for printing on fabric and paper. The diagonal polka designs in retro color, when printed on any dress can make you look stunning. This design is so vibrant and bright that can be great for a background of any flyer for any happy event. 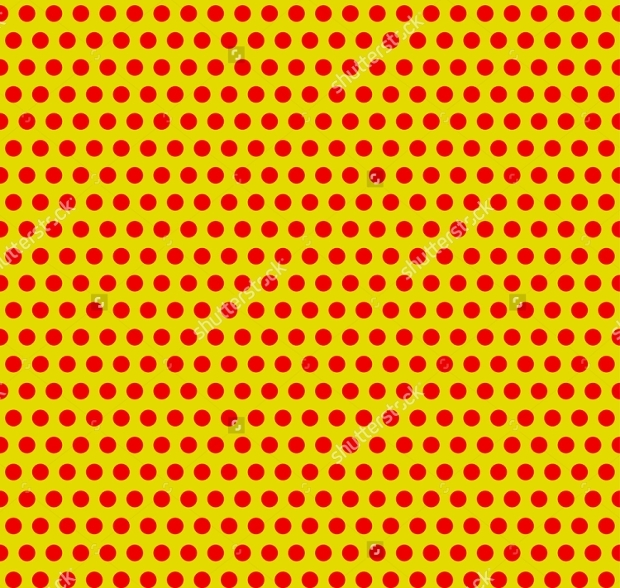 It is a dotted pop-art, polka dot background consisting of a yellow background with red dots. It is a seamless polka dot pattern of yellow and white on navy blue background. The image is of JPG preview. 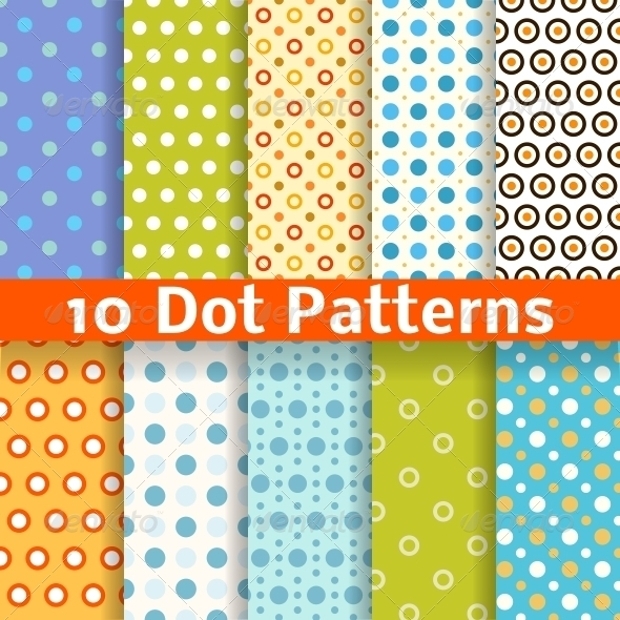 This dot pattern is so very amazing and is ideal for any use. It has a classy look. 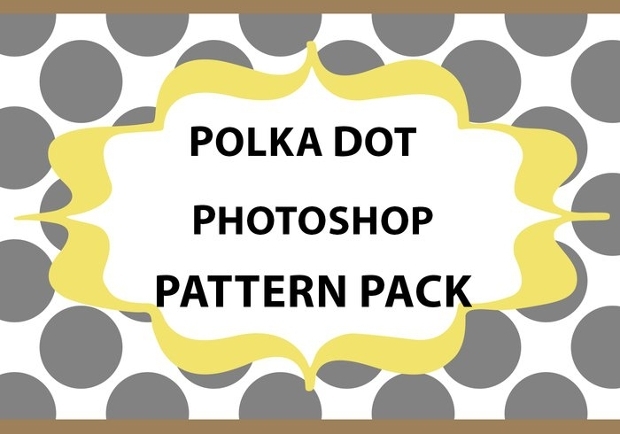 This particular pattern has been designed using Photoshop and has a polka dot pattern in basic colors. It includes brown, navy, gray, white and black. 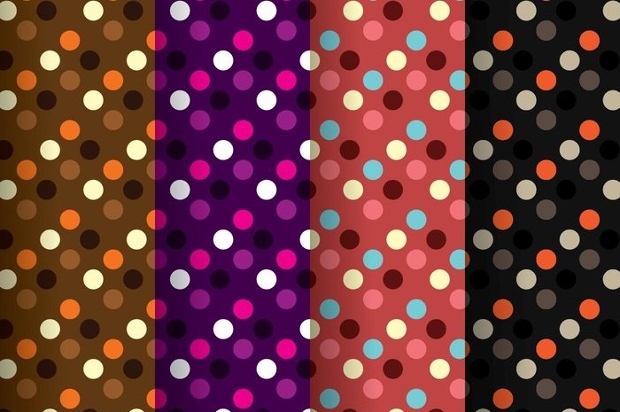 This design comprises of dark polka dot patterns on dark backgrounds. Download the pattern and use it as per your requirement. This is a geometric pattern design and is a complete vector illustration. 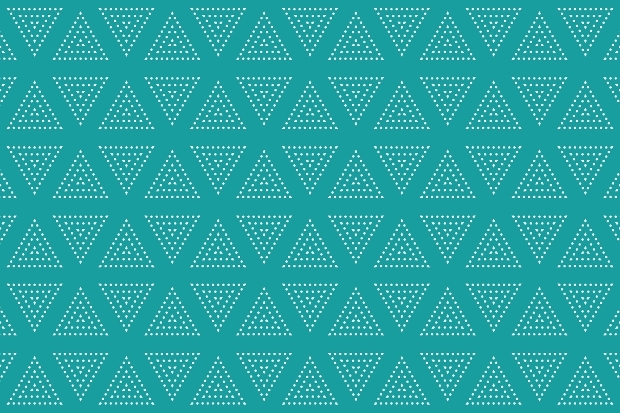 It is triangle geometric pattern and is considered to be the ideal when used as a background of any journal, postcard, and websites. 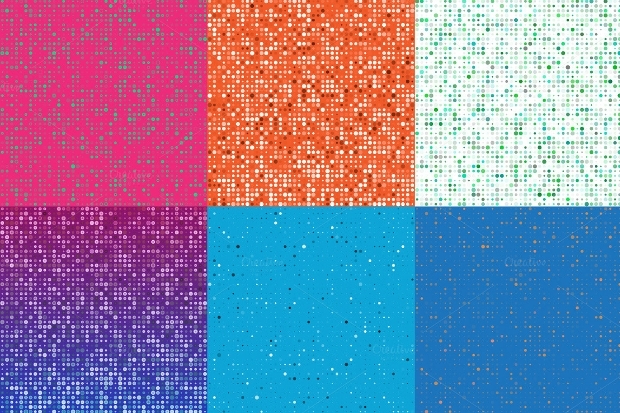 This abstract composition of pearl dot patterns is outstanding and can be used by the users as per their requirement. The best usage for this pattern is in the field of craft project to make it much more attractive. 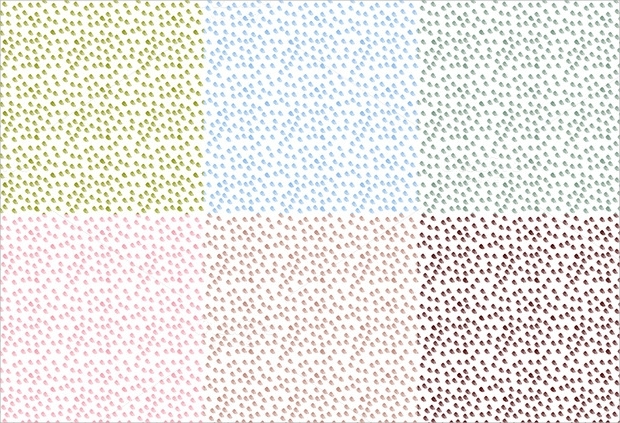 Watercolor dot pattern can be used as many times as you want after purchasing. The best way to use this pattern is in the fabric for designing. Other usage includes, digital crafts, scrapbooking, etc. It is a seamless pattern set and is completely vector illustration. 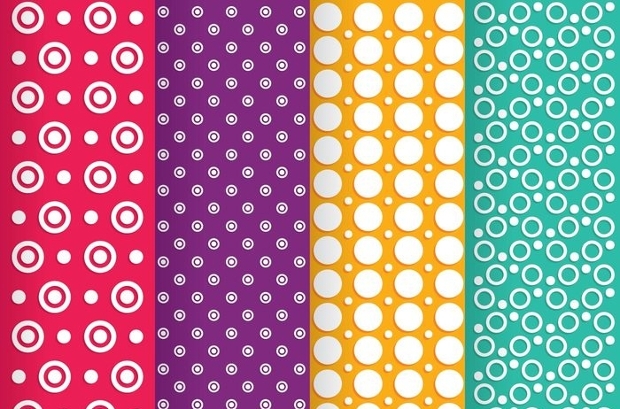 The pattern is bright comes in vibrant colors and can be used for any work. The advantage is this pattern is editable. Dotted pattern have become immensely popular when it comes to wrapping any gifts. With this beautiful pattern after printing can be used as a gift wrapper, surface texture and also as background. 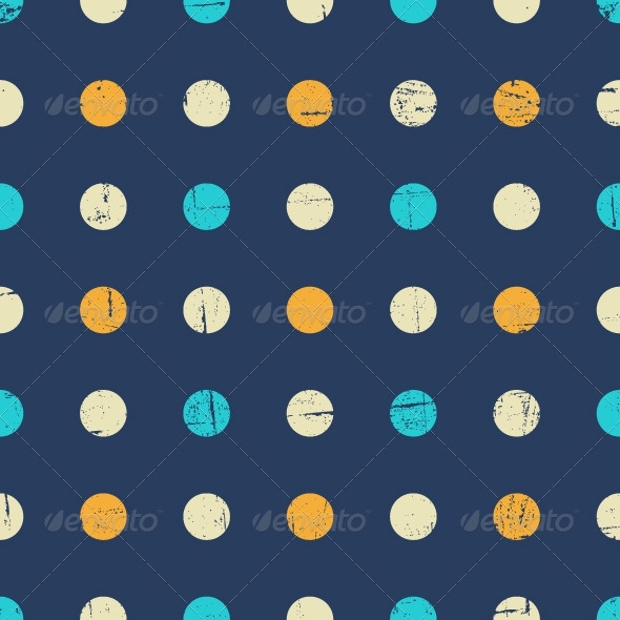 This particular design is the illustration of abstract white circle dot on a colorful background. 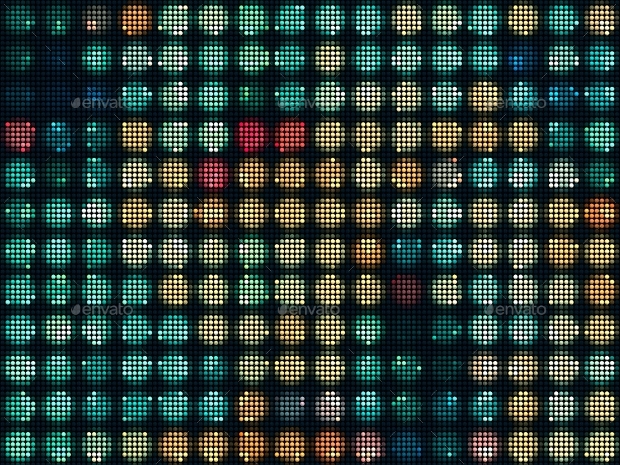 This background looks great when used as a wallpaper for PC or any other devices. 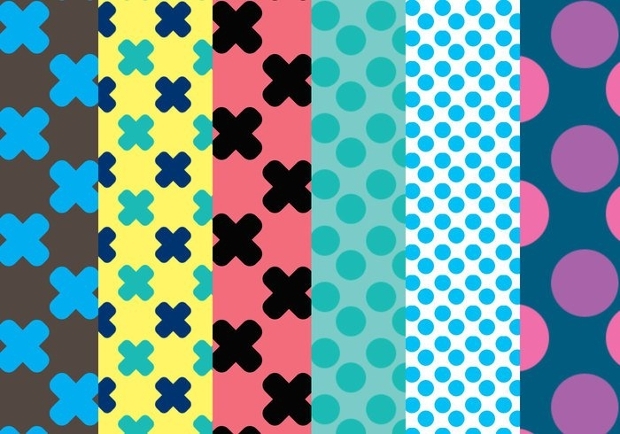 The dots and crosses patterns come in a PSD file and has unique designs. 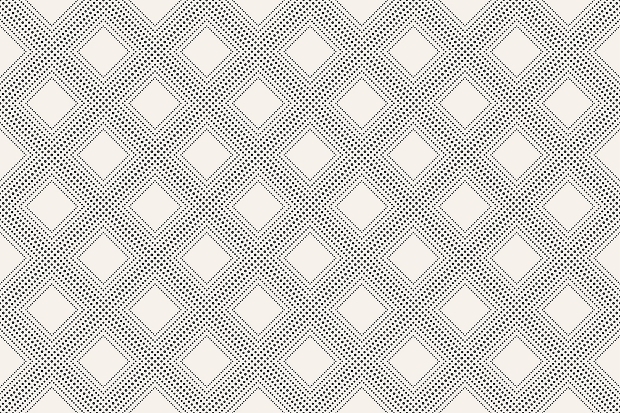 You can change the color and other features of the pattern as it comes in PSD file.